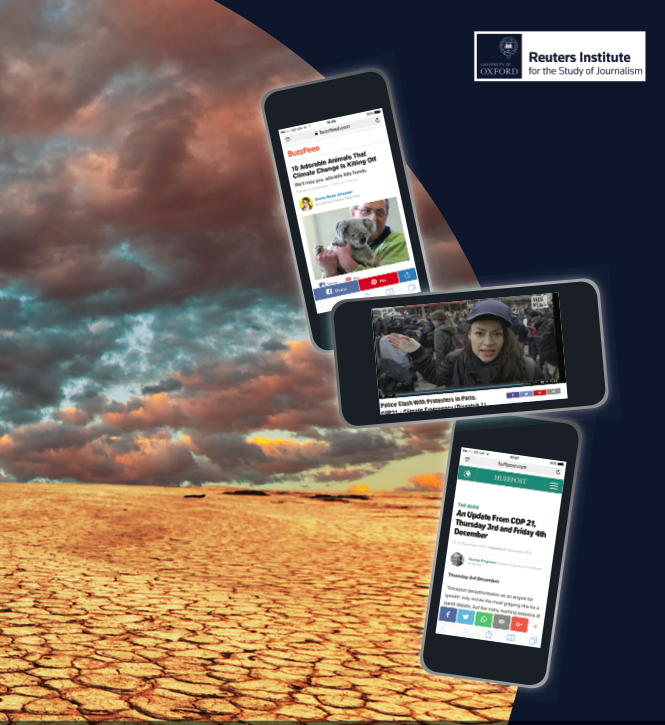 Digital-born platforms report on environmental issues in an accessible way, mixing serious reporting with GIFs, visuals and even bathroom posters, to attract young audiences, new research finds. Reporting like this is typical of the way Vice tackles environmental issues. The site, and its 17 different language versions, has become one of the major providers of news, and of environmental news in particular. New sites like Vice, Buzzfeed, or the Huffington Post are prime examples of digital-born online players which have established themselves in the media landscapes of many countries. They have done so by attracting digital natives in particular. While many established legacy media have difficulties reaching young audiences, Buzzfeed, Vice or the Huffington Post offer them issues that are of interest to this generation – like environmental topics – communicated in a way that corresponds to the habits of onliners: They include visuals, report in a more colloquial language, employ unique perspectives and do not shy away from mixing serious reporting with articles that describe “climate change in GIFs” or translate sceptical stakeholder quotes into bathroom posters. 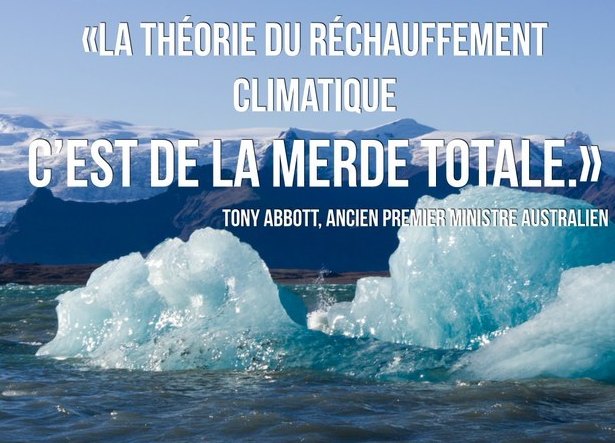 Buzzfeed has translated the quotes of climate change sceptics and put them onto posters. But how exactly do these new online players present environmental issues? For the first time, social scientists have systematically analysed their reporting and compared it to the coverage of legacy media. Their study, focused on the 21st global Conference of the Parties (COP 21) to the United Nations Framework Convention on Climate Change (UNFCCC) in Paris, where a new international agreement to limit greenhouse gas emissions was reached. The research team analysed a sample of approximately 500 articles from France, Germany, Spain, the UK and the USA. They found that in many countries, digital-born players, and particularly the Huffington Post, offer a large amount of coverage on COP 21 – clearly surpassing the amount of coverage provided by established broadsheets like The New York Times or USA Today. And they do so in a way that partly supplants these media: the style of the Huffington Post’s reporting is often straight, and the themes it focuses on largely mirror those of legacy media, even though HuffPo often includes a positive, constructive spin, or a focus on potential solutions. Buzzfeed and Vice, in contrast, have more complementary roles compared to the legacy media: they publish fewer articles, but focus on themes and perspectives which might otherwise be neglected in many media. BuzzFeed differs in tone, for example, often employing a more informal, irreverent and entertaining language, whereas Vice tends to focus on different themes and perspectives, such as considerations of global justice around the negotiations, or activist views and immersive reporting from demonstrations and protests. In addition, both visualize their coverage considerably more often, including formats like videos, quizzes, or sometimes listicles. Interestingly, the study found very few instances of climate skepticism – i.e. denial of the existence, man-made causes or seriousness of climate change – in the reporting of legacy media or online players in any of the analyzed countries. Even conservative media paid comparatively little attention to it, and BuzzFeed and Vice, on several instances, made outright fun of climate skepticism. Still, a number of country differences could be found in the study. There is a stronger emphasis on the summit in the coverage of Anglo-American media as well as in the coverage of the host country France, for example, and a stronger focus of continental European countries on considerations of climate justice. Mike S, Schäfer is professor of science communication and director of the center of higher education and science studies (CHESS) at the University of Zurich. On Twitter as @mss7676.